Halo was found a stray, abandoned by previous caretakers, and now resides in foster care. At three, she's fully grown, but with a long life to enjoy to its fullest ahead of her. 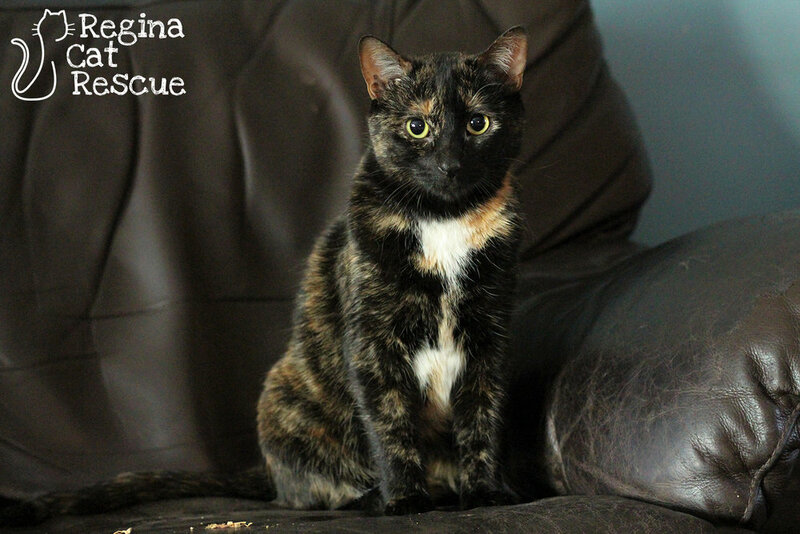 Her fur coat is calico with pretty markings, and her personality is likewise charming. Halo is fantastic with kids! 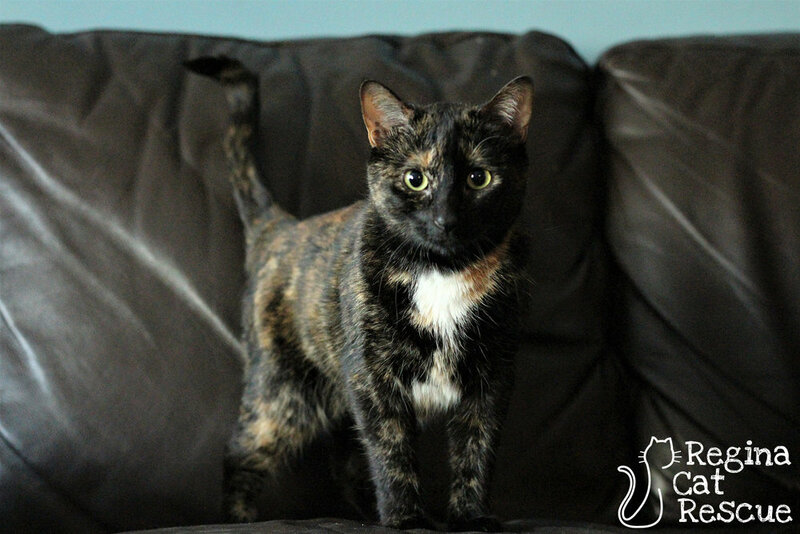 As she has lots of energy, intelligence, and playfulness, these make her a great fit for a family with children. Ideally, Halo would be happiest as an only pet, or in a household with no other cats ( she is good with dogs). 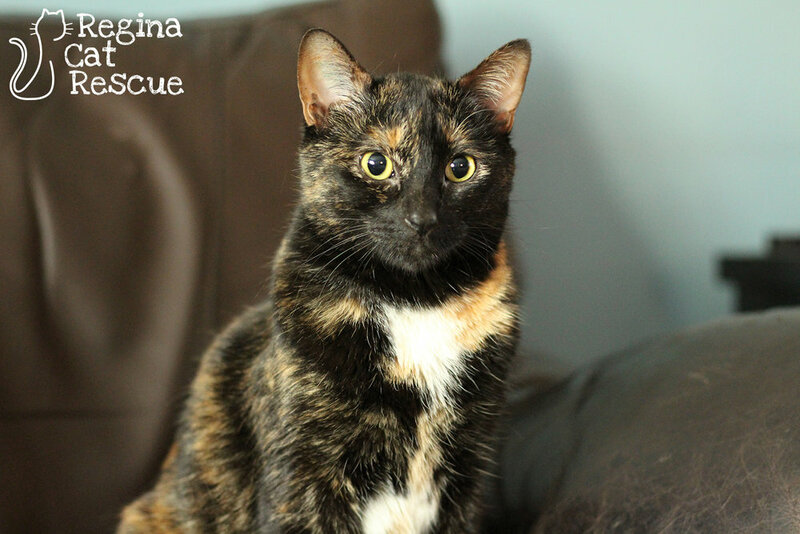 This time around, she deserves a home that values her and provides a loving sanctuary. While she may not be an angel, Halo is, in a word, angelic! If you are interested in Halo, click here to view our adoption contract and click here to complete an adoption application or email the RCR Adoption Coordinator at rcradoptions@gmail.com for more info.